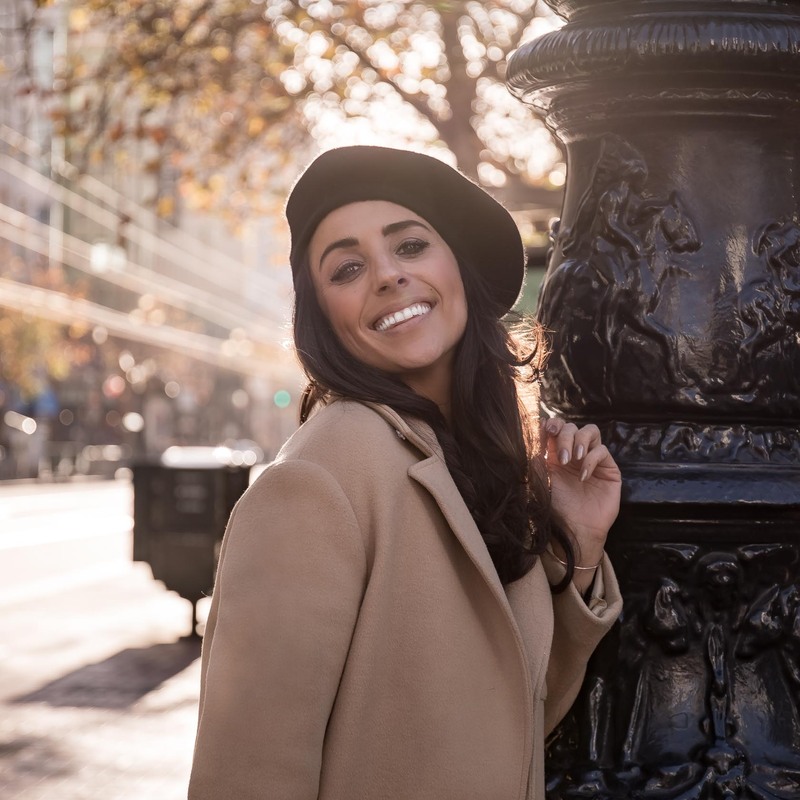 Over the past decade, digital dynamo and New York Fashion Week fixture, Jordan Landes-Brenman has established herself as a force to be reckoned with; in the world of fashion, beauty, PR, social media, content creation, and female entrepreneurship. The PR pro-turned fashion/beauty blogger has enjoyed a successful career in public relations and social media strategy; placing her client’s designs and luxury beauty products on A-list celebrities, digital influencers, and in top-tier fashion and beauty publications all over the world. Her past and present brand work includes the likes of; Anastasia Beverly Hills, Bloomingdales, CHANEL, Charming Charlie, Dove, Diane Von Furstenberg, Giorgio Armani, Google, IMG, Lancome, Neiman Marcus, Origins, People StyleWatch, Proenza Schouler, RODARTE, Schwarzkopf Professional, Sephora, SoulCycle, Tiffany & Co., ULTA Beauty, and many, many more. In 2014, Jordan could no longer deny the the industry’s trending shift away from traditional PR, replaced by the rise of the influencer and social media, and decided it was time to invest in her personal brand. Her comprehensive industry background; combined with her white-haute rolodex, and art director eye, have enabled both her and her professional @bloggerphotographer boyfriend, Scott White to create compelling, editorial-worthy content for their digital lifestyle destination, HauteHouseFlower.com. In 2016, Jordan and Scott followed their dreams, and — along with their two rescue maltipoos, Lola & Marcel — relocated from their native Southern California, to NYC to take their careers to the next level. The charismatic style enthusiast has since earned her recognition as one of the blogosphere’s most promising, emerging “It Girls”, and has been featured in leading media outlets as an on-air talent and style expert, including; StyleWatch Magazine’s The Outfit!, OK! Magazine, E! News, SimplyStylist, FSHN Magazine, and more. Follow Jordan on Instagram (@hautehouseflower) to keep up with her daily NYC adventures!